I'm Jon Ray, an American born in Texas, who now calls Sydney, Australia home. When I'm not reading, I like to get out to the actual Australian Outback every chance I can for adventure and to pan for gold/gems. I'm also a fantasy author with two novels out now in my Gorp the Goblin series. At the moment I'm wrapping up the 3rd and final book and hope to have it out later this year. Next, I have my fantasy world of Agrobathe that I've spent over 10 years of world-building on, which I've been writing short stories for and will publish as an Anthology. 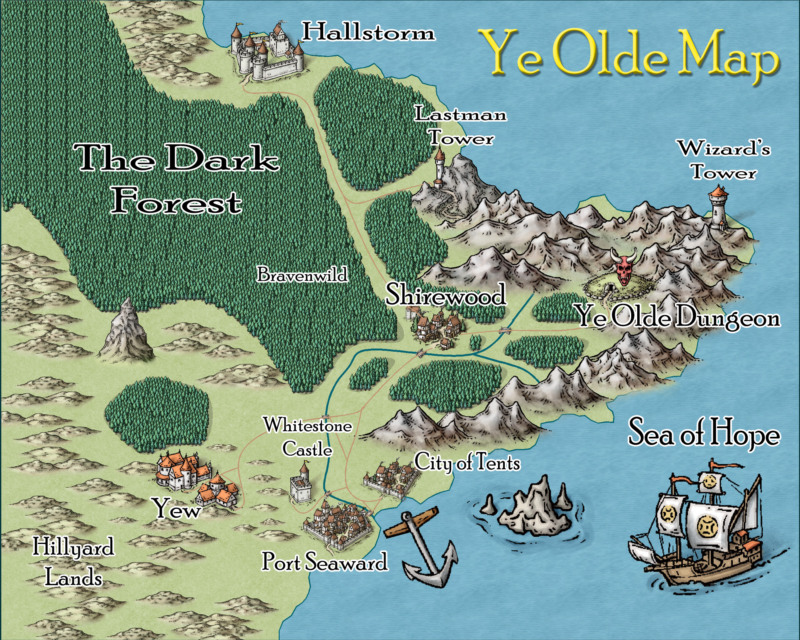 Because I deal in fantasy so much and am a Dungeons & Dragons lifer, I also do my own fantasy cartography work and all my books come with maps. One of the things I love about reading old fantasy book are the maps that use to get included. Reading wise, I'm an active reader and have been taking the Goodreads Challenge 3 years in a row now. Last year was 20 books and for me, that's a lot as I'm quite an active person and don't have as much time to read as I use to. I also fill most my free time with writing as I'm working towards establishing myself as a full-time author, eventually. In Middle School, I read "The Hobbit" and have been hooked on reading fantasy ever since then. I next moved over into the Dragonlance series and have read probably half that entire collection. I could go on and on, but I'll cut it short and just point everyone to the two places they can catch more of me. Thanks for the welcome. I've actually interacted on the FB group more than here, but decided to check out the forums now. Thanks for the welcome! Glad you like it. I have many more where that one came from.